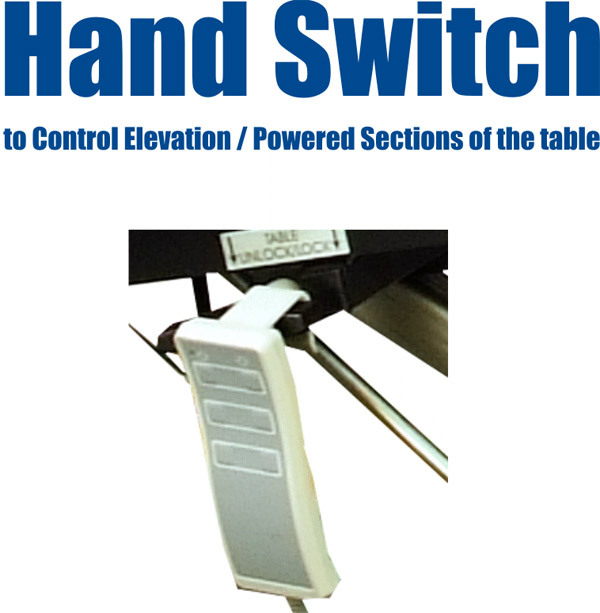 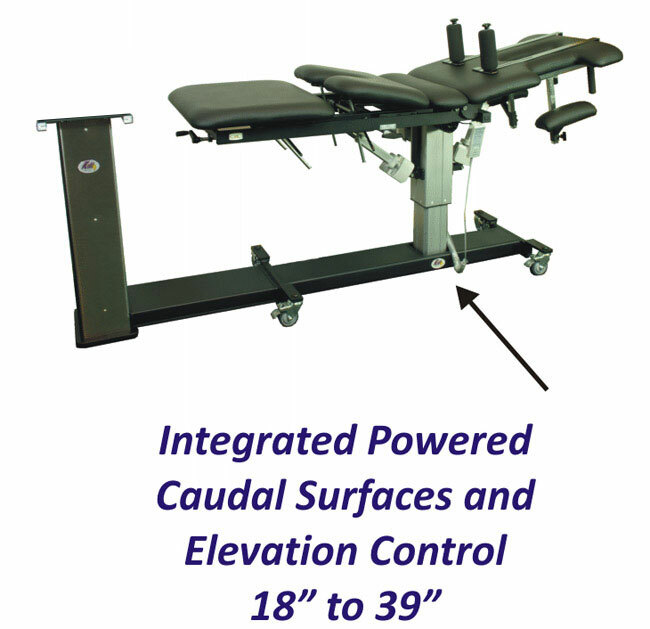 The KDT-650 Neural-Flex® KDT Table is your answer to a superior KDT Table at a lower cost! 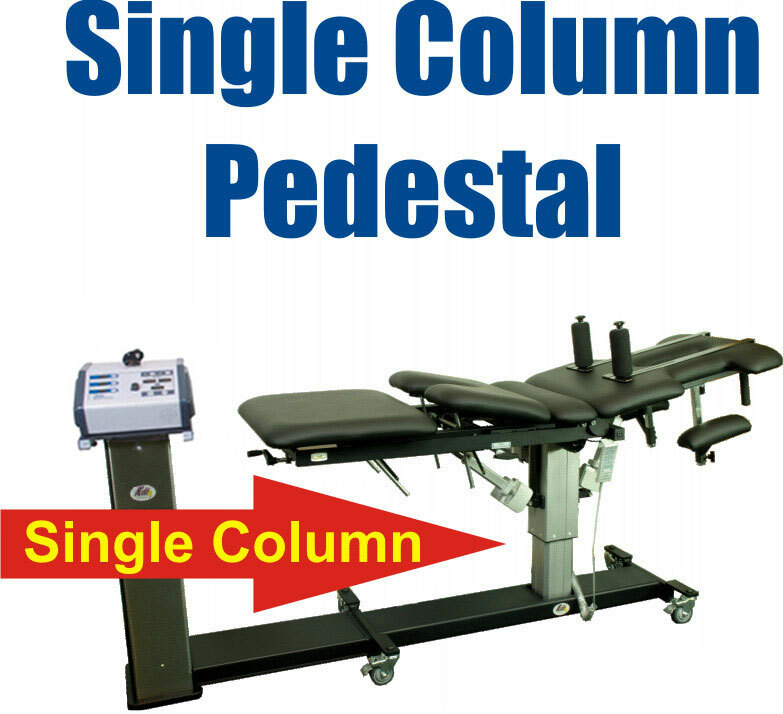 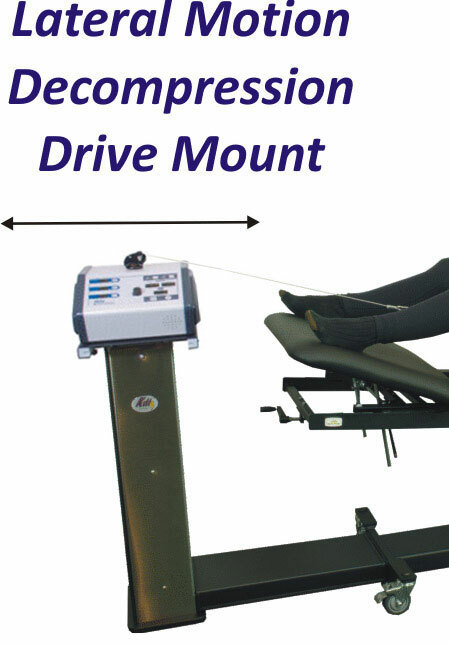 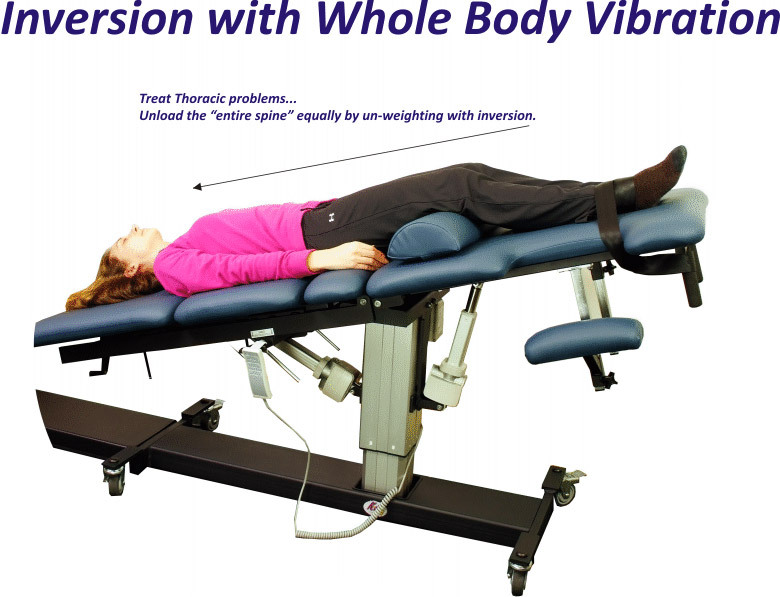 At a time where many Chiropractors are seeking alternate revenue streams the KDT Decompression Table (KDT) offers mainstream Chiropractors a reason, and a price point to add this potent therapy to their practice. 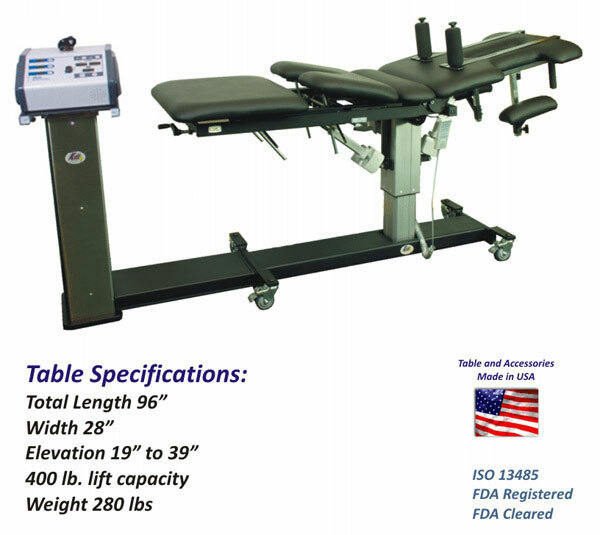 The KDT-650 Neural-Flex KDT Table is one of the first decompression tables to offer high quality performance and looks at an economy price. 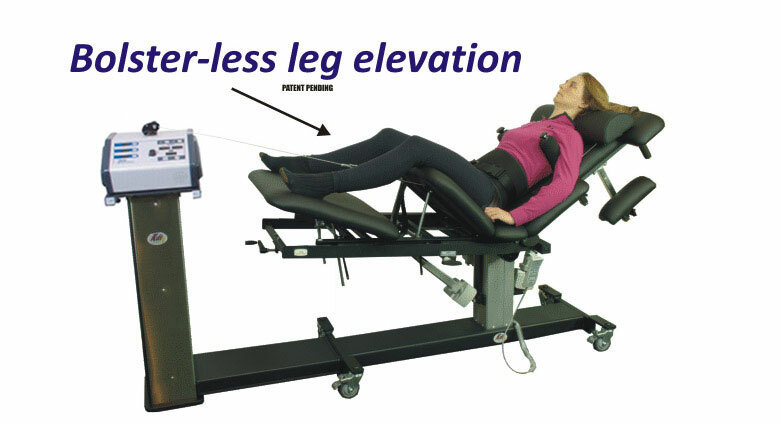 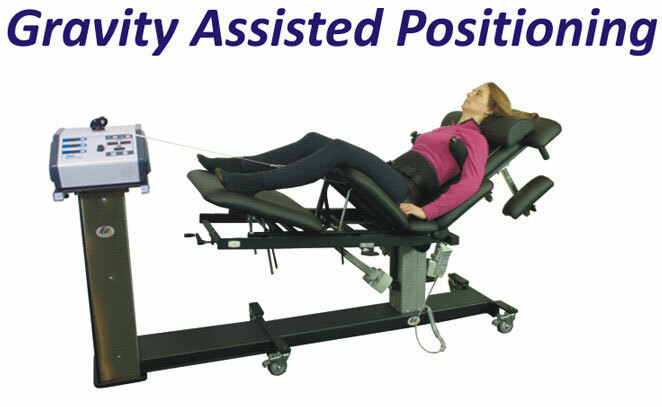 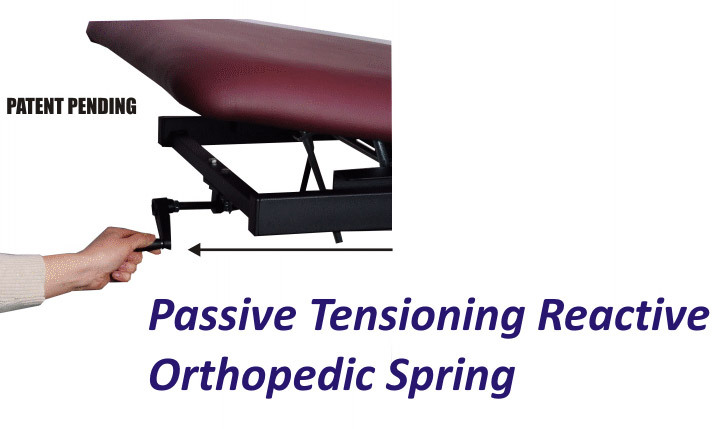 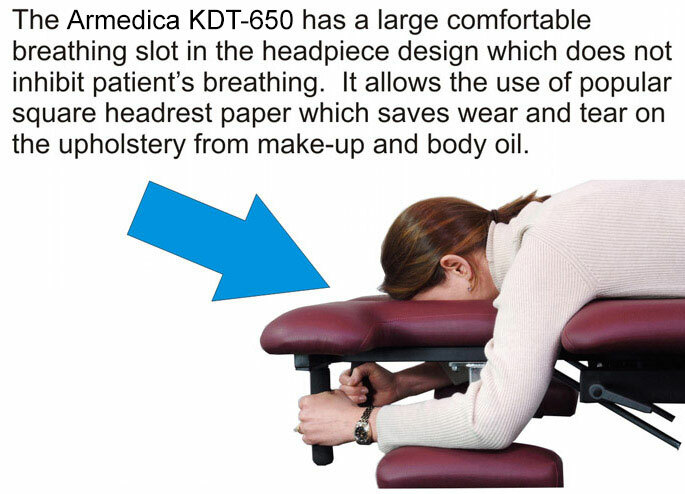 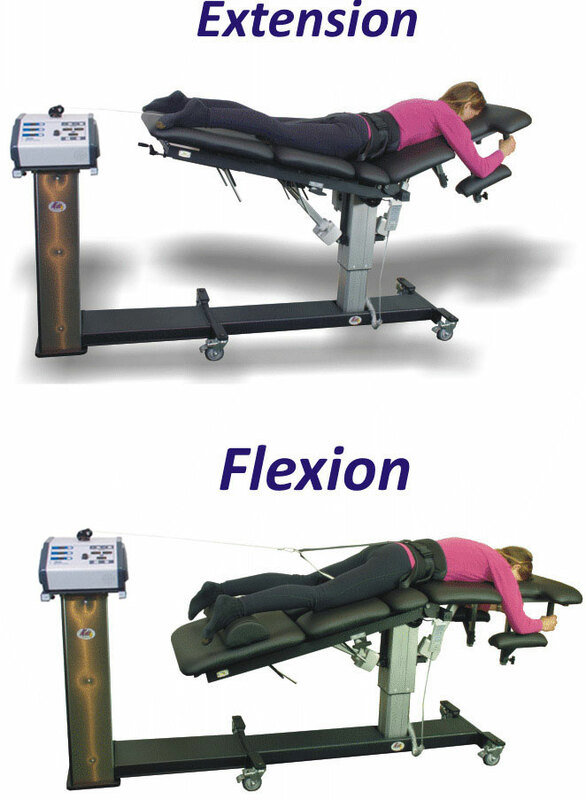 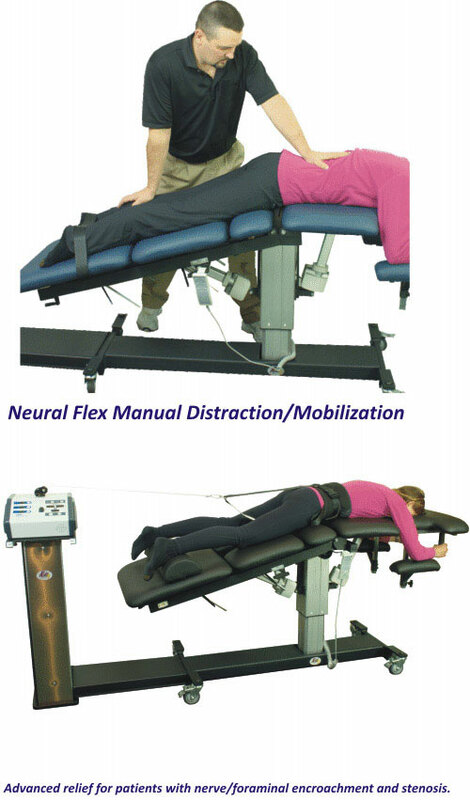 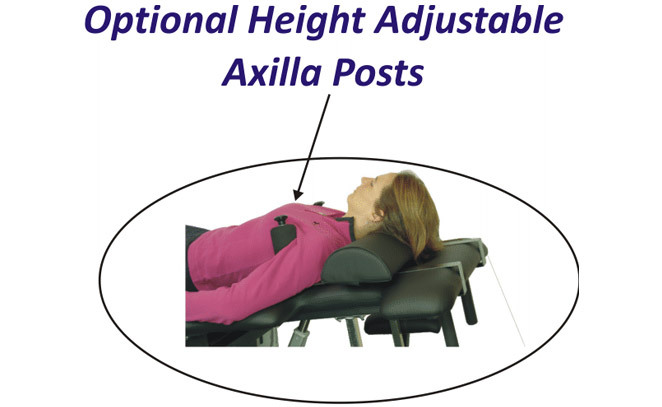 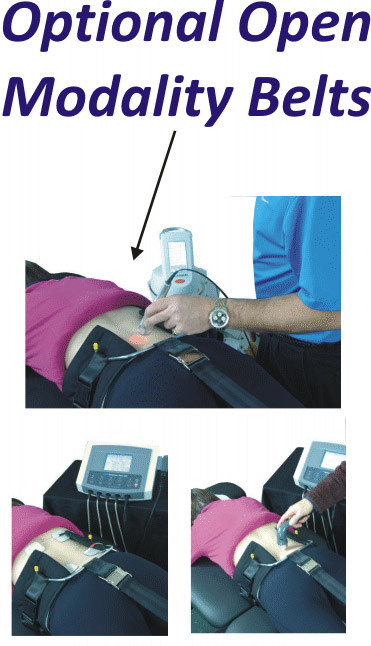 The KDT-650 Neural-Flex KDT Table performs lumbar and cervical decompression with improved patient comfort and unparalleled ease of use for the clinician.